On the flip side, bad service is costing companies greatly. The report found that more than half of people decided against making a purchase because of bad service, and 33 percent say they’ll consider switching companies immediately after a single instance of poor service. In order for companies to be competitive in today’s business landscape, they must focus on providing great customer service. This starts with understanding your customer’s experiences and turning your contact center from a necessary overhead to a primary driver of customer satisfaction. Just like you wouldn’t run a marketing campaign without measuring the results, you also shouldn’t provide customer support without measuring how your customers perceive their support experience. There are two types of data to measure: Experience data (X-data) and Operational data (O-data). X-data is the human factor data — the beliefs, the emotions, and the sentiments that lie behind their behavior. It’s the human feedback that points to the gaps between what you think is happening and what’s really happening. O-data is tangible records of activities, and is helpful because it tells you about win rates, response times, and employee efficiency. Customer Satisfaction (CSAT)– A commonly used key performance indicator to track how satisfied customers are with your organisation’s products and/or services. Customer Effort Score (CES)– Measures how much effort a customer has to exert to get an issue resolved, a request fulfilled, a product purchased/returned or a question answered. Net Promoter Score (NPS)– Measures the loyalty of customers to a company by asking if they would recommend your products/services to a friend. Social Media Monitoring– Social Media should be monitored for brand mentions over time, negative comments, and technical or account questions. Customer Churn– Also known as customer attrition, churn is when a customer chooses to stop using your products or services. First Response Time– The amount of time it takes to reply to the customer. Overall Resolution Rate– The number of tickets that are actually resolve. First Contact Resolution Rate– The number of tickets that are resolved on the customer’s first point of contact. Customer Ticket Request Volume– The number of support tickets you receive each day/week/month. Average Handling Time (AHT)– The amount of time it takes to resolve a ticket. Agent-specific survey questions– Focus on the customer’s interaction with the specific agent that handled the ticket. Based on your recent interaction regarding (insert incident), how satisfied or dissatisfied were you with our service team member? Channel-specific survey questions– Focus on the quality and ease of the specific channel like phone, email, or live chat. Were you satisfied with the live chat feature? 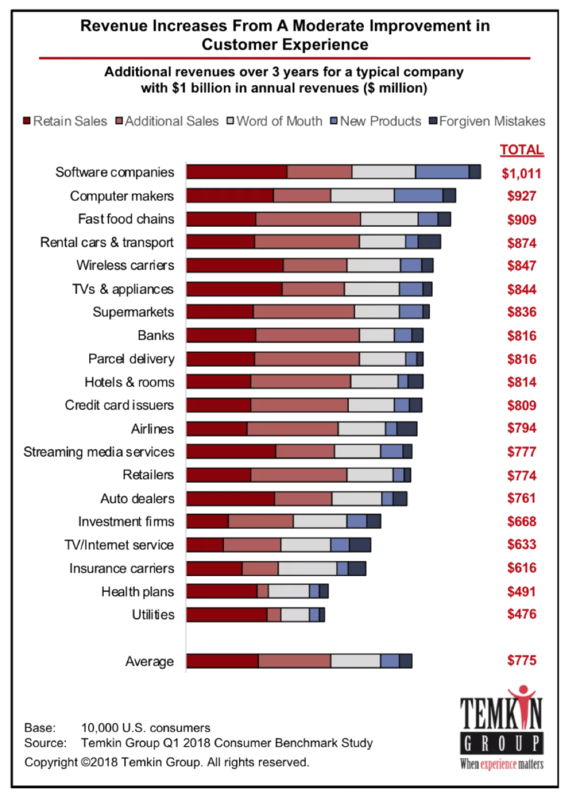 Customer Effort Score (CES)– This is an industry benchmark and can help predict churn and loyalty. 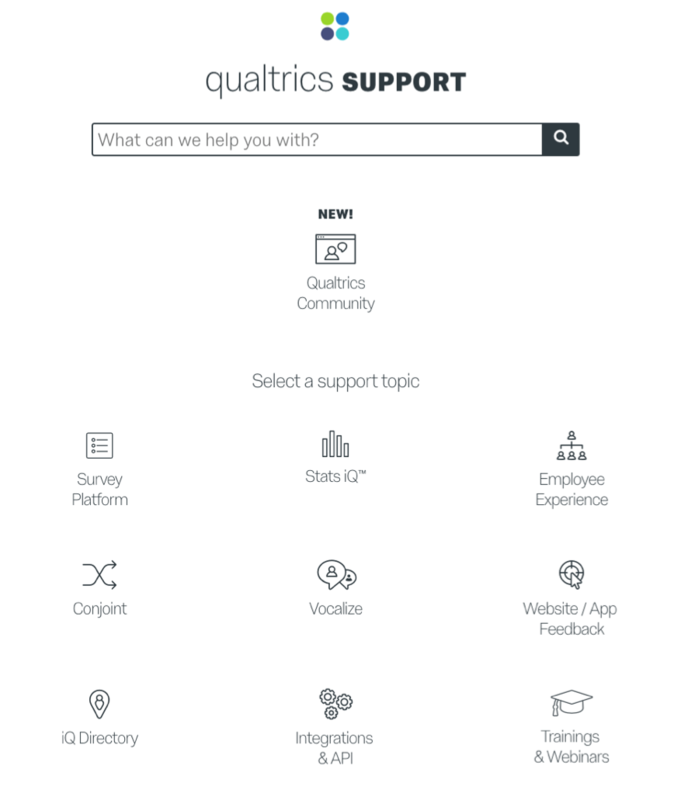 How easy or difficult did Qualtrics make it for you to handle your issue? Your customers are giving you valuable insights, so It’s important to honor their time and maximise your effort. By sending smarter surveys, you can gather great information without creating survey fatigue. Don’t ask questions you already have the answers to — Questions like the customer’s name or date of interaction are repetitive and frustrating for the customer. Your survey platform should already have this information. Use question logic – Use conditional or skip logic to ask questions based on previous answers. 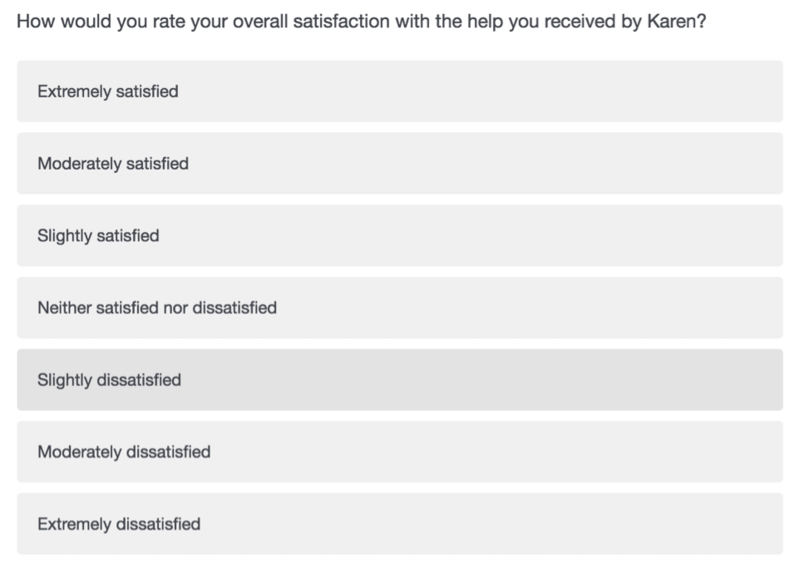 This makes the survey personal and give you more detailed insights. Keep it short — Shorter surveys reduce survey fatigue and generally have higher response rates. Utilise a robust right survey platform — In order to get the best insights, you need a platform that can capture insights, analyse the data, and strategise action. Qualtrics CX management uses AI in data analysis to engage customers on their terms and predict what they will do next. If you’re ready to start a survey today, download our free customer service survey template. Providing good customer service is crucial in today’s experience economy. According to the Temkin Group, a modest improvement in CX generates an average revenue increase of $775 million over three years for a company with $1 billion in annual revenues. Consumers are willing to spend more money with companies that deliver excellent service, and they stop doing business with companies who provide poor experiences. While it’s not always easy, there are ways companies can improve their customer service experience. In order to create a robust customer service program, you must have technology that supports X-data and O-data. The best customer experience management programs track every customer interaction and analyse the data to close the gap between what customers expect and the experience currently being delivered. In addition, service desk management and ticketing software programs are helpful to track service levels, set goals for your customer service team and make sure you’re closing the feedback loop with your customers. A recent study by ZenDesk found that 91 percent of respondents said they would use a self-help knowledge base it was available and met their needs. Customers want to answer their own questions without speaking to an agent. Creating a robust knowledge base can reduce the number of customer support calls, saving your company money and creating a better experience for your customers. When a customer reaches out to your company, they want a response— and fast! It’s important to directly respond to customer feedback and close the feedback loop with each customer to ensure their issue has been resolved. Your customers want support options wherever they are and you must be able to meet them where they’re at. Omnichannel customer service and feedback uses multiple service methods like email, phone, and live chat to create a unified brand customer support experience. Your customer should have a positive experience using each channel. As we’ve seen, web self-services and knowledge bases are now the preferred method of receiving support. According to Forrester research, self-service minimises handle times and customer recontacts and maximises first-contact resolutions. Employee experience (EX) and CX go hand in hand. The more engaged employees are, the better experience they’ll provide to your customers. Focusing on your EX program gives you a competitive advantage and a motivated workforce. Your staff should receive training in soft skills such as clear communication and empathy, and hard skills like technical and product training. In addition, they should also be trained to use any phone or live software, so they can help customers efficiently. Providing training can boost employee motivation and engagement, too. Just like you measure the effectiveness of your CX program, you should also measure if your EX program is delivering results. 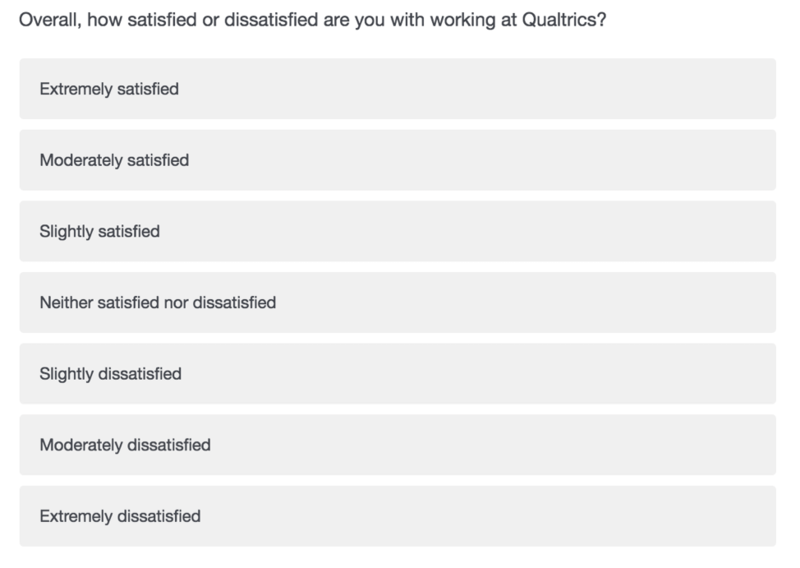 Simply sending out an annual employee engagement survey is not enough. You can send regular pulse surveys or short pop-up surveys and measure different metrics like efficiency, productivity, engagement, and employee NPS. Communicating your company vision is one of the most important things you can do to boost EX. The better employees understand your vision, the more they’re going to be engaged and contribute to your company. This especially applies to millennials, as 94 percent want to use their skills to benefit a cause. Always make sure the company vision is visible and share stories that realise the vision so your employees remember it. Creating a better customer experience is not the responsibility of just one department, but is dependent on every employee, whether they interact with customers or not. It must be ingrained in the culture and start at the top. 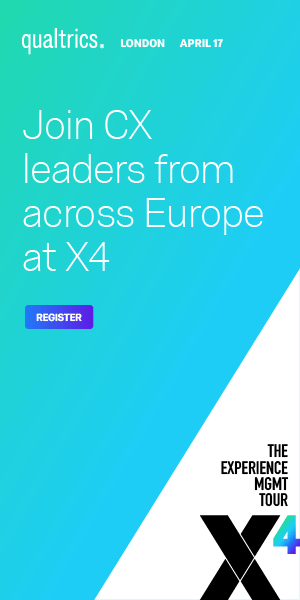 Using an experience management platform that easily shares data across the organisation is the best way to collaborate on solutions, notice trends, and a take a more holistic approach to CX, combining it with your EX data to ensure you’re enabling your people to deliver on the experience. Customer service teams must be empowered to take action when they notice an issue. There should be practices in place before an issue arises, and employees should be trained to handle all types of complaints and problems with the product. Are you ready to take your customer service to the next level? Check out our eBook “The Call Center Agent Experience Guide” to learn how to turn your call center agents into your greatest asset.